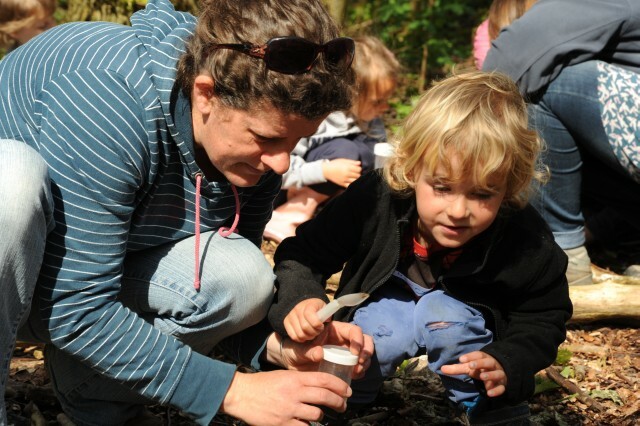 Due to popular demand, Sussex Wildlife Trust is expanding its programme of monthly weekend groups for families to enjoy outdoor fun, explore and connect with the natural world across the county this spring. 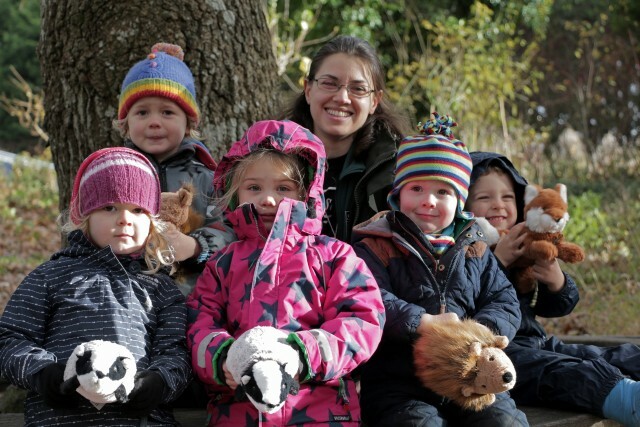 The Wildlife Trusts are delighted to be John Lewis’s Christmas campaign charity partner. Thanks to a £3,000 donation from the Southern Co-operative’s ‘Love Your Neighbourhood’ campaign, we have been able to develop our work with children and young people. 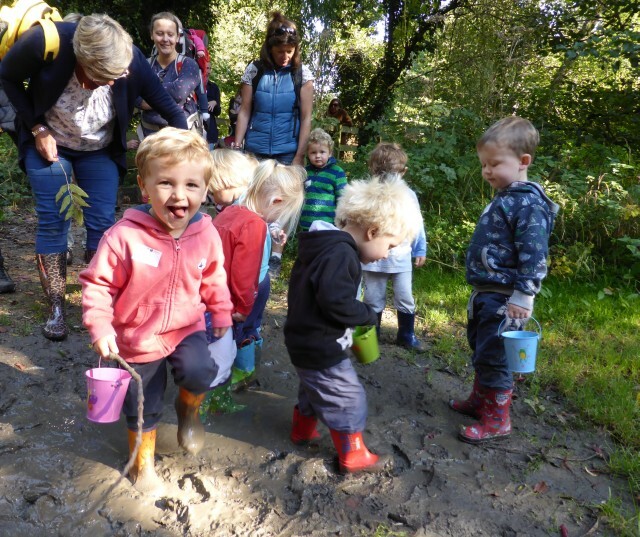 Sussex Wildlife Trust Nature Tots are back for more muddy woodland fun and games in Henfield, Brighton, Horsham, Crawley, Eastbourne and on the beach in Rye bay this September. 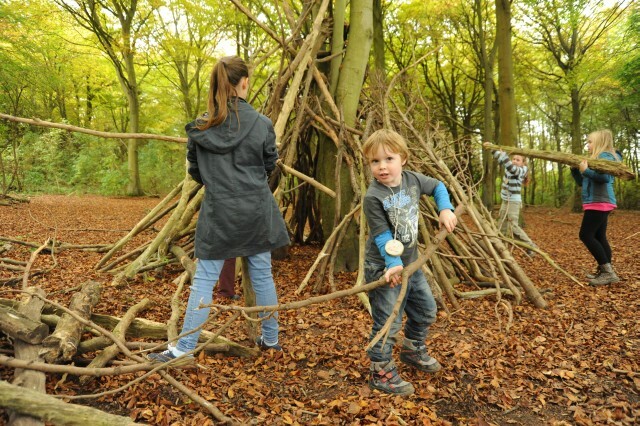 Bushcraft activities for children aged 3-5 years, accompanied by an adult. 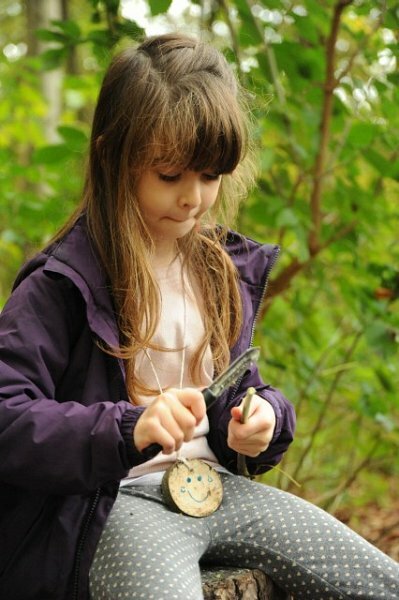 There’s magic in the air at Woods Mill nature reserve, Henfield this August.Places are available at Wild Woodies clubs on Tuesday 9th and 16th August from 9am – 4pm. 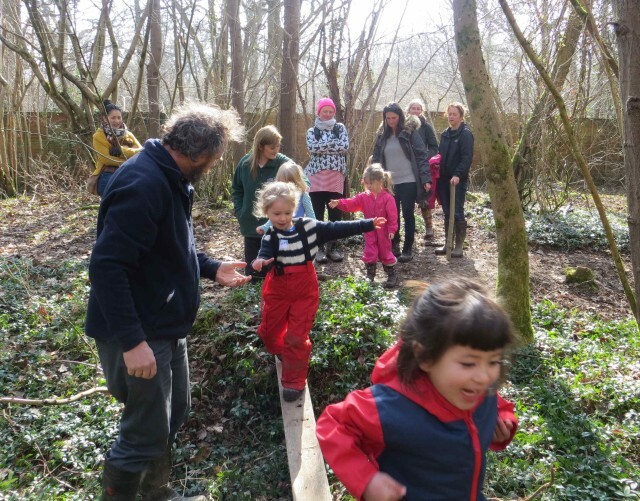 Bring your little ones on an outdoor adventure with Sussex Wildlife Trust’s fun weekly woodland activity sessions starting in March. 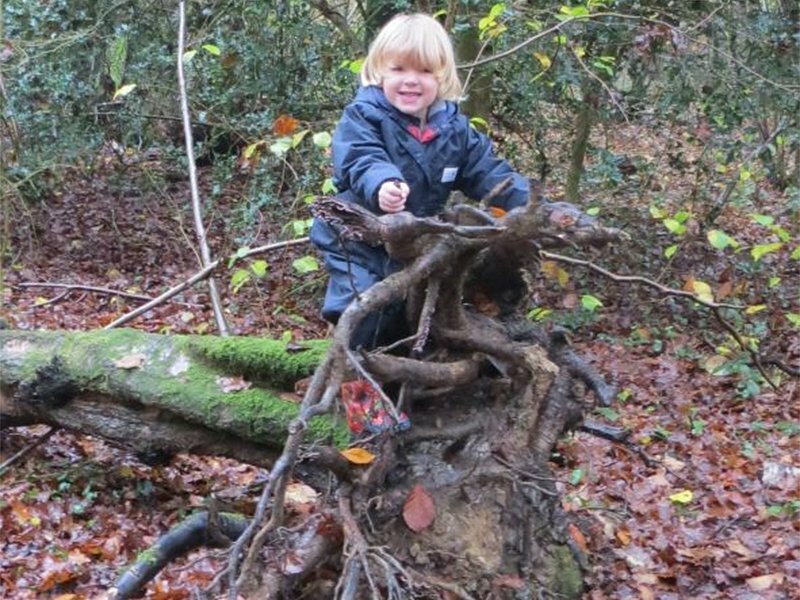 Nature Tots is suitable for accompanied children aged 3-5. 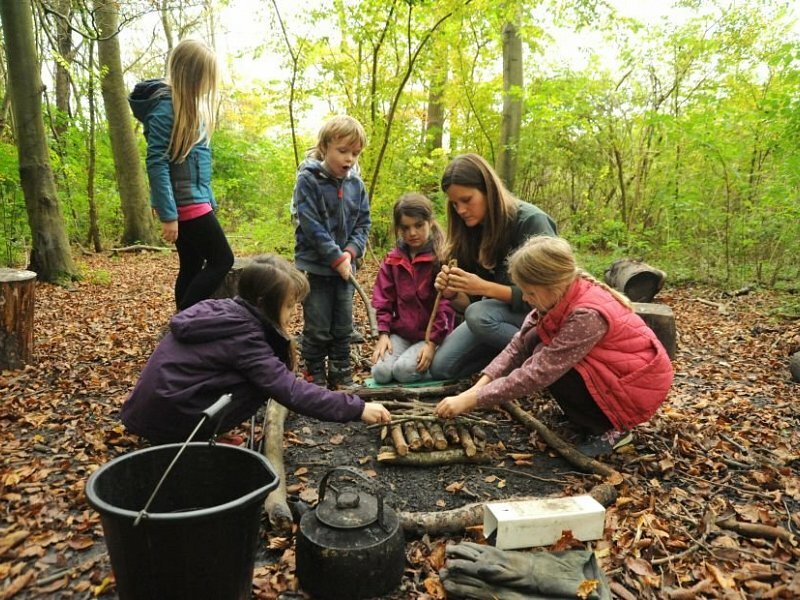 The Wildlife Trusts launch new initiative to make ‘Every Child Wild’. 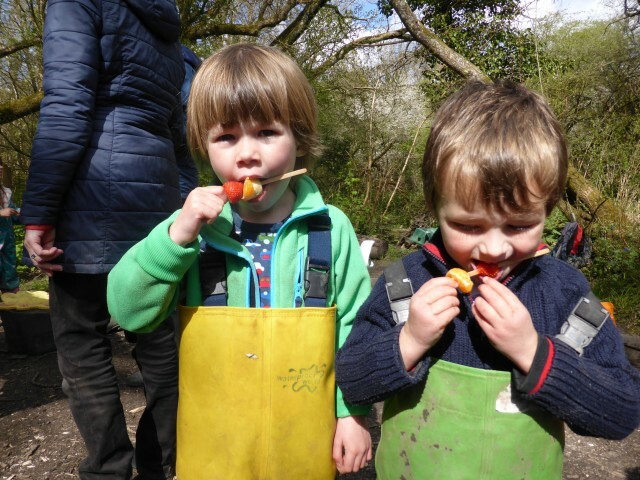 A new Sussex Wildlife Trust Nature Tots group for three to five year olds is opening at Swallowtail Hill Farm in Beckley on 17th September. 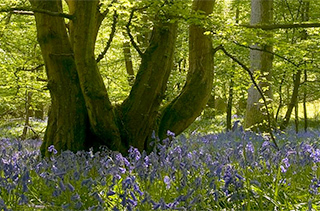 The next block of seven weekly sessions in Friston Forest at Seven Sisters Country Park starts Wednesday 9 September. 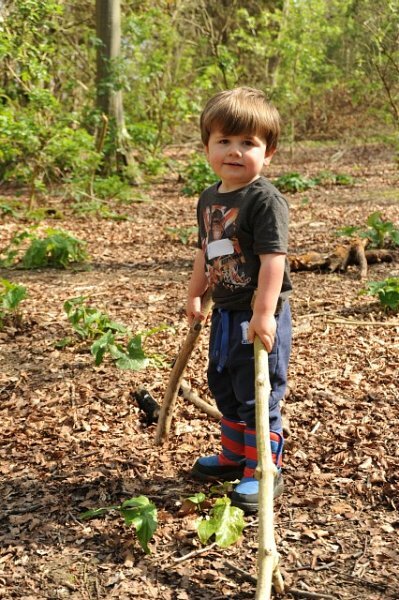 For further information, costs, availability and online booking please visit our Nature Tots page.